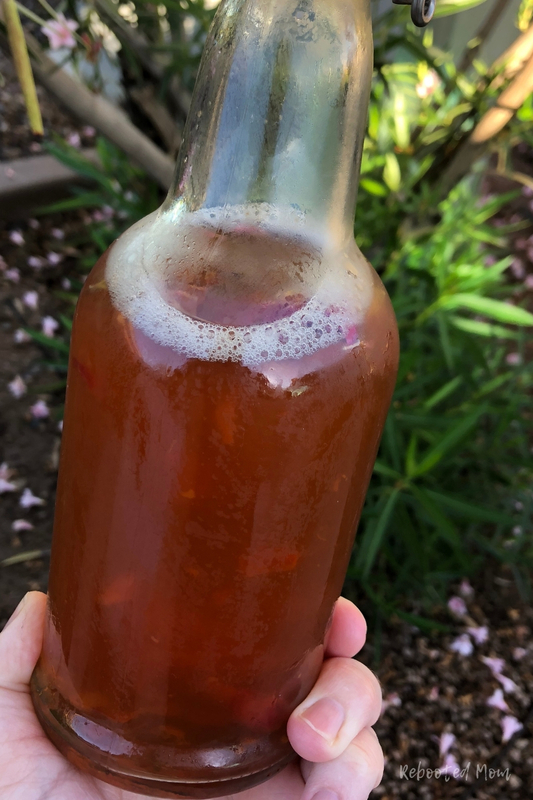 Rose Kombucha is a wonderful, unique flavor for kombucha that’s super easy to make! Learn how to second ferment your kombucha with this delicious flavor! I will never forget the first time I tried kombucha – it definitely wasn’t love at first sight. I was in the truck with 5 kids, parked outside of a grocery store in Flagstaff. He, on the other hand, was getting a few things inside. We had gone up to Flagstaff for the weekend, hoping to catch the leaves changing colors. When he came out, he pulled two bottles out of the bag. I was curious, yet eager ~ as I watched him drink Ginger Kombucha, I figured I’d give it a whirl. Until, a few days later when I took a swig of his Guava Goodness Kombucha. I’m certain that, over the next few years, we probably spent a small fortune on kombucha. We would pick up every time we hit up the store for random items. We also spotted cases at Costco (which meant at least 2-3 boxes crammed into my fridge..). Before you know it, we were five kids in and they loved it just as much, if not more, than we did. It didn’t take me long to grow my own SCOBY from scratch, before brewing not one but three gallons a week. 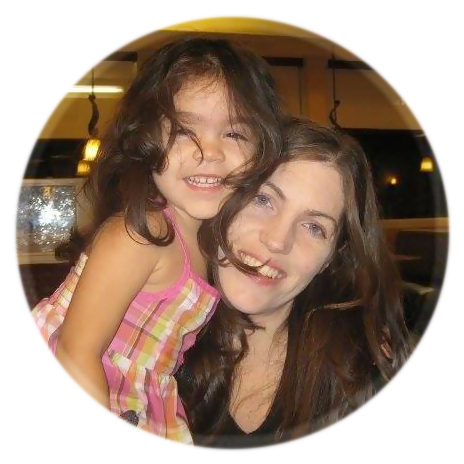 Kombucha is so easy to make at home and the cost savings is quite advantageous. I experimented with flavors galore – strawberry, to ginger apple, to apple cinnamon, pineapple peach, watermelon, to finally… rose. Every flavor I experiment with seems to be my new favorite, until I find another flavor. Although I think it’s safe to say that rose and rosehip kombucha is by far the easiest and most delicious flavor of all! If you don’t have a brew of kombucha ready to bottle, you will want to see our DIY on growing your own SCOBY from scratch. Then, use that SCOBY to brew a gallon of kombucha; once that brew is ready to bottle, you’ll second ferment with rosehips and rose. Rosehips can be picked up from Mountain Rose Herb – you can also find Organic Rosehips on Amazon, too. I haven’t used fresh rosehips as dried organic rosehips are easiest for us – but feel free to experiment depending on what you have. I simply add the rosehips and dried roses to the gallon of brewed kombucha. Make sure you remove the SCOBY and reserve 2 C. of kombucha for your next batch. Sometimes I’ll even add a few rose petals to each bottle just as an added shot of flavor. It’s delicious! Rose Kombucha is a wonderful, unique flavor for kombucha that's super easy to make! Learn how to second ferment your kombucha with this delicious flavor! Make sure you have removed the SCOBy and reserved 2 C. of your brewed kombucha for your next batch. 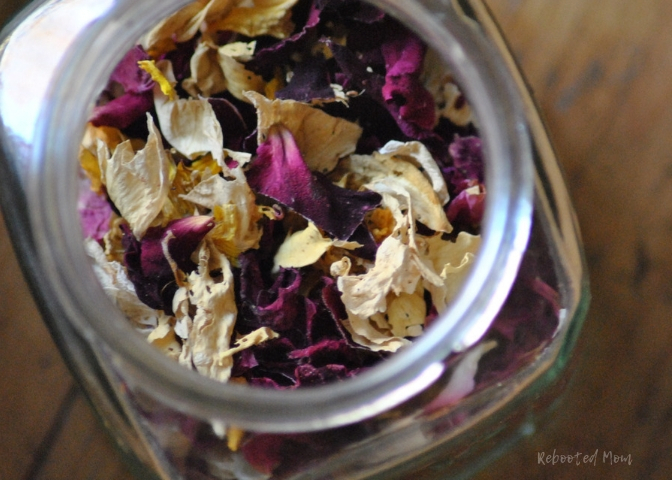 Then, add the rosehips and edible rose petals to your kombucha jar. Tightly lid, and push to the rear of the counter, away from heat or sunlight. Not a fun thing to deal with! Share the post "How to Make Rose Kombucha"